2. 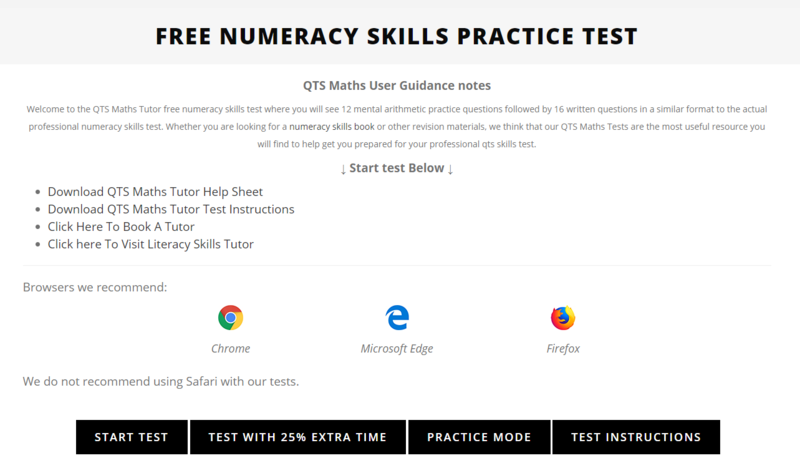 Get stuck in to a practice test, to see what the test actually formatted like and how you find it. 3. Purchase relevant revision materials such as a book and online practice tests. 4. Set out a plan for how much revision you want to achieve each day and at what times of the day. Stick to your plan as much as possible. We recommend revising between 30 minutes to an hour each day and a few hours at a weekend. 5. Allow yourself 1 day off a week and take your mind away from it. 6. Set yourself a deadline and book your tests for that deadline. You can do this on the government website. Please note you will need to know where your local test centre is. 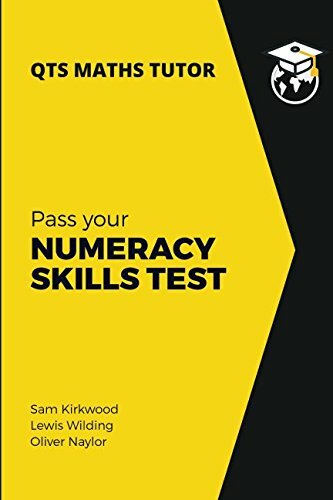 If you are not feeling confident having sat the real exam and failed then there are a couple of options, retake it as soon as you can if you were within a mark or two of passing and keep practising up until the exam. If you were quite a few marks away then it is unlikely you will be able to simply rebook and pass again. Try to determine which areas you are finding most difficult and focus on these. 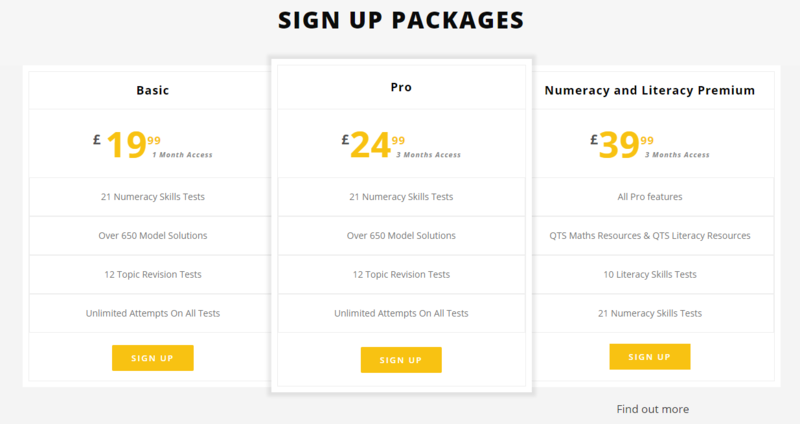 If you are struggling with the content and would like some additional support then an expert QTS tutor may be a good option as these tutors have pass rates above 95% and can quickly help you improve and get to that pass mark.